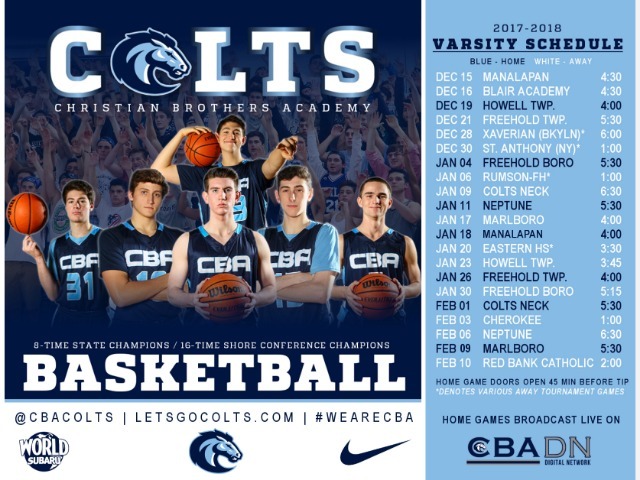 Christian Brothers Academy Basketball will hit the hardwood for the first time at the Academy on Tuesday, as the Colts play host to division rival Howell at 4:00. After a year of developing young talent, CBA is poised to contend at the top of the Shore Conference once again. Junior center Josh Cohen led the Colts in scoring last season at 12.4 points per game. He also averaged a double-double, corralling 10.4 rebounds per game. 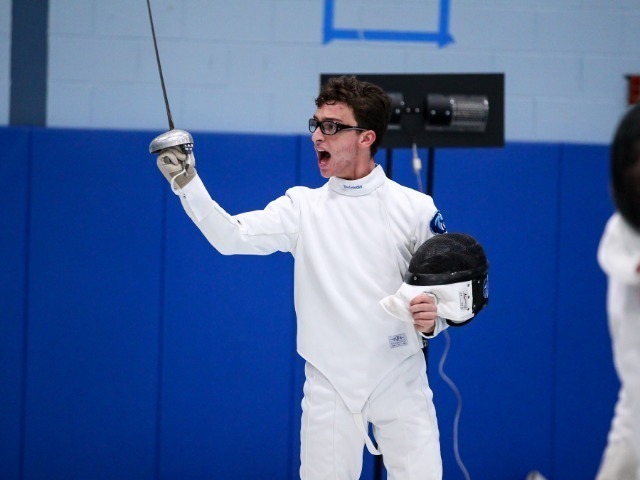 Meanwhile, the guard duo of juniors Liam Kennedy and Stephen Braunstein will provide the scoring punch from the outside. Kennedy averaged 10.5 points per game, while dishing out 5.0 assists per game and knocking down 24 three-point field goals. Braunstein added 10.2 points per game and connected on 30 three pointers to lead the Colts. On the wing, senior Rob Mahala was the Colts' do-it-all forward, averaging 9.0 points, 4.0 rebounds and 1.2 steals per game. Also returning this year are senior big man J.P. Harvey and senior forward Nolan Madden. 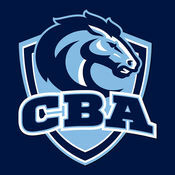 CBA will also add juniors Peyton Boesch (guard), James Huber (forward), and Paul Waraska (guard) to this year's rotation. Christian Brothers is a consensus top-10 team in the Shore Conference this year, while also garnering some state-wide love as well. 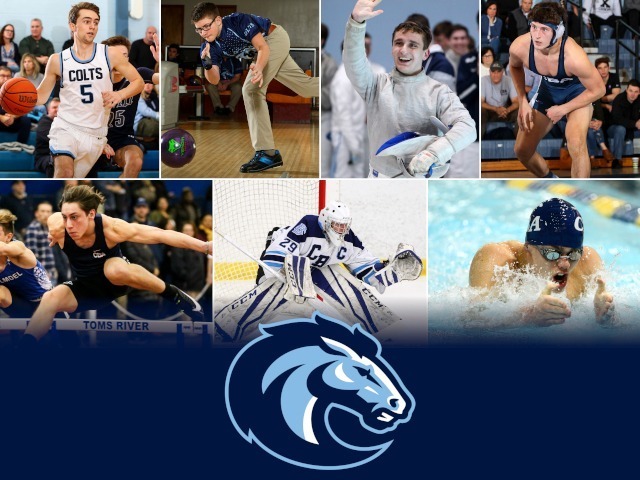 SHORE SPORTS NETWORK: Shore Conference No. 5 - "Literal pain was more of a problem than the figurative pain: point guard Liam Kennedy suffered an ankle injury as he and the team started to take off, which killed some of the Colts’ momentum. 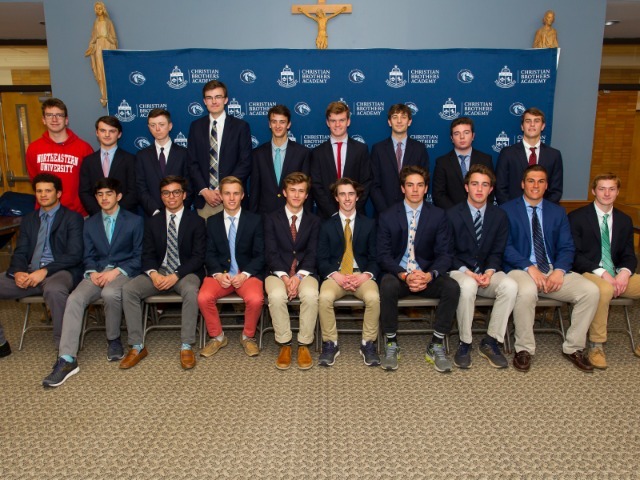 This year, they return four starters, they have size and the sophomores are now juniors, which means CBA should be on its way back toward the top of the conference." ASBURY PARK PRESS: Shore Conference No. 7 - "The Colts were one of the youngest teams in the Shore Conference last season but they grew up fast as the season went along. 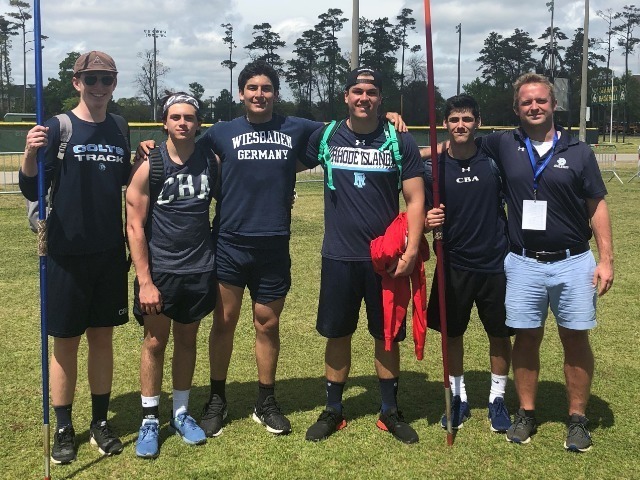 This year, CBA is expected to start juniors Josh Cohen, Stephen Braunstein and Liam Kennedy and seniors Rob Mahala and Nolan Madden as they carve out their place in the Class A North division this season." NEWS 12 VARSITY: New Jersey No. 20 - "Guards Liam Kennedy and Stephen Braunstein will set the tempo, while 6-9 Josh Cohen and 6-4 Rob Mahala tend to the boards." The CBA Digital Network, which launched last season, will be broadcasting ALL eight home games this year! Download the ColtsCenter app from the App Store or Google Play to watch on your phone. You can also watch right here on LetsGoColts.com by clicking the Broadcast tab on the top menu.